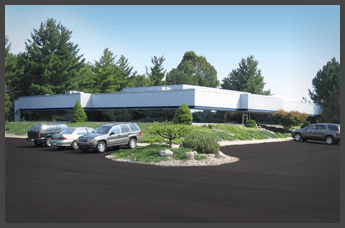 GLOC is a “sister company” of Springer Prosthetic and Orthotic Services, which specializes in custom-designed and fabricated orthotic devices for infants through geriatric patients from their Lansing MI – Frandor location. 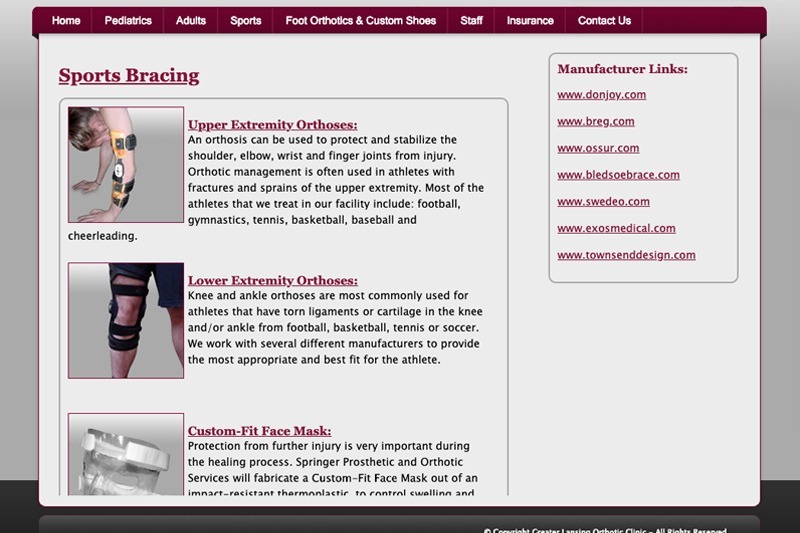 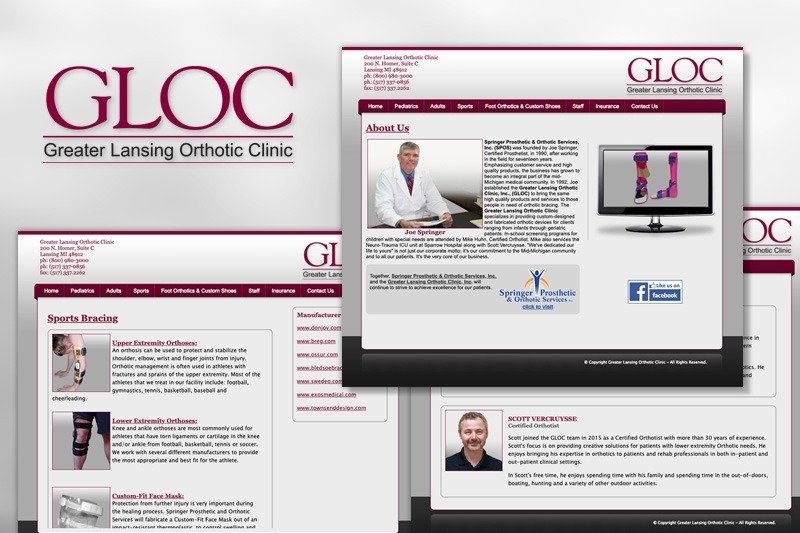 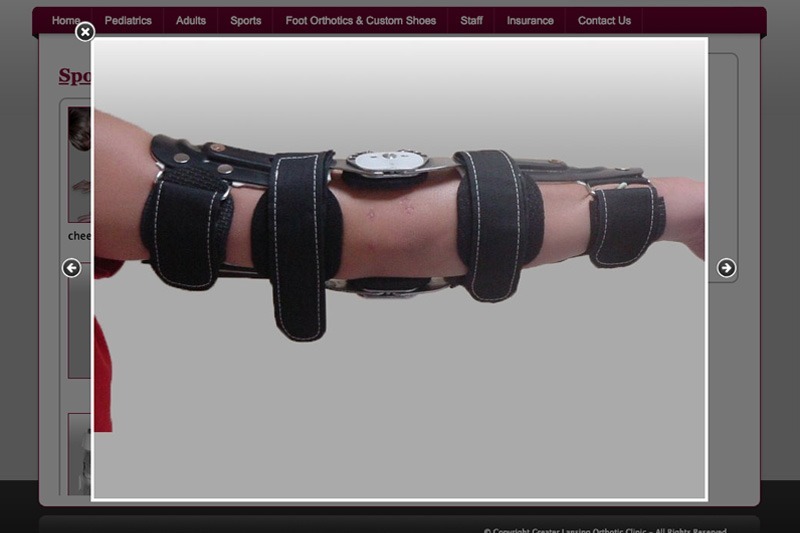 Future Media Corporation designed this customized website demonstrating photos of all the orthotic devices that GLOC offers. 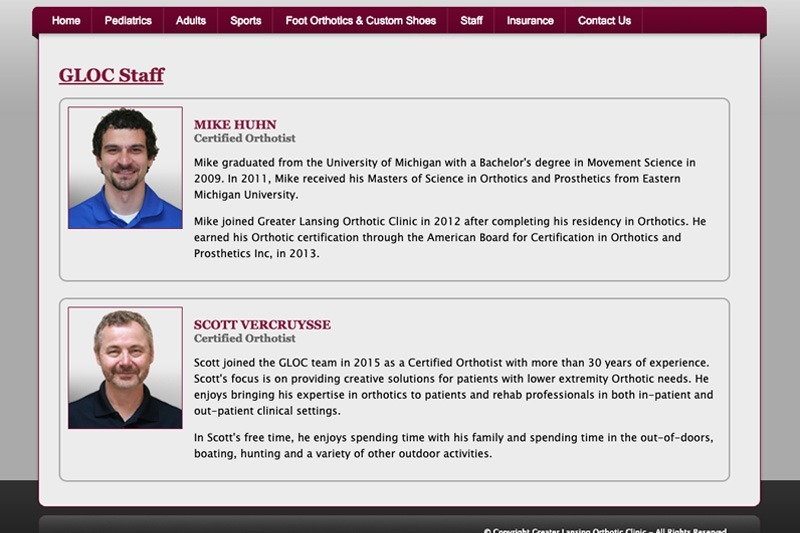 The site also demos custom sport othotics, and lists staff bios, helpful links and more.